At EDIT, Toronto’s first design biennale, Azure presents a stellar lineup of international architecture, design and urbanism speakers including Carlo Ratti, Daan Roosegaarde, Moritz Waldemeyer and Odile Decq. Toronto has never seen anything quite like EDIT. While the 10-day design festival and expo (starting September 28) exemplifies the kind of work the not-for-profit Design Exchange has been doing for over two decades – placing design at the centre of a conversation about culture and the world around us – EDIT will see that conversation writ larger than ever before. EDIT will encompass multiple overlapping elements, including expansive and interactive installations and exhibitions, activities and workshops (watch this space for more details on those), but it’s in the speakers’ series that the dialogue about design and its world-changing potential will be most salient. 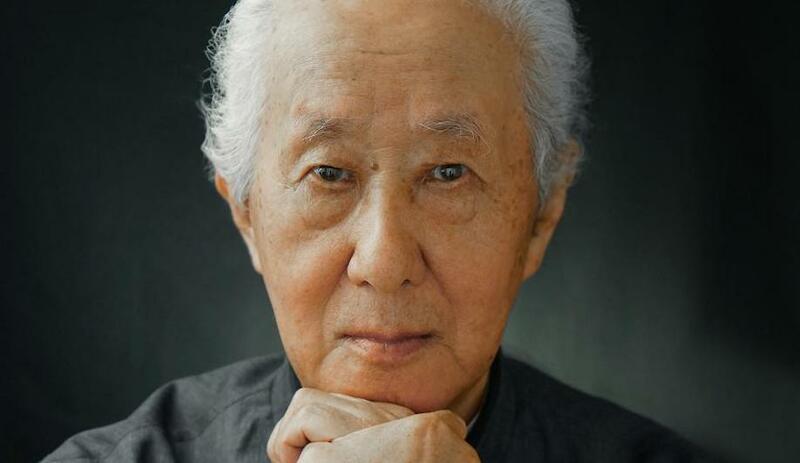 Throughout the festival, which is being housed in an old Unilever factory in the city’s east end, thought leaders like David Suzuki, Kentaro Toyama and Richard Florida will expound on design solutions and global challenges. 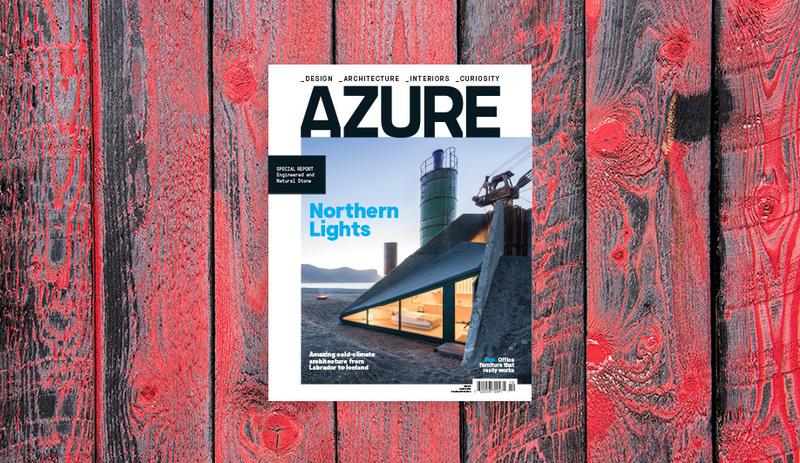 Azure will be at the event, to present the following four of keynote speakers. 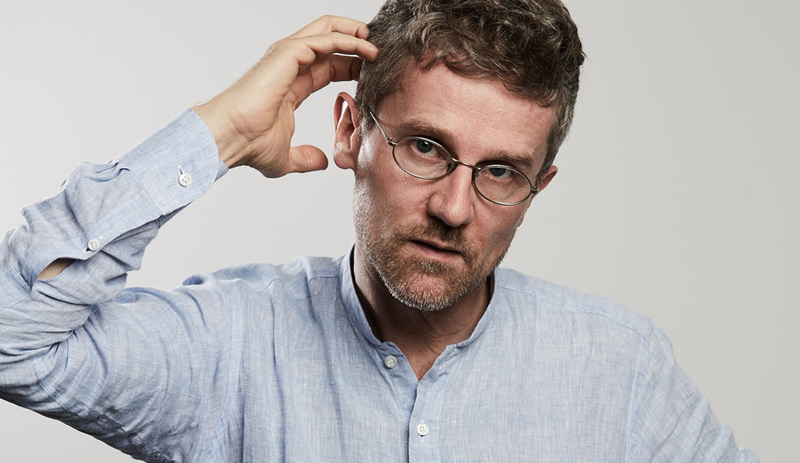 Turinese architect Carlo Ratti (who graces the cover of our September issue) is also the curator of EDIT’s Shelter / Cities module, which spotlights housing and urbanism. But he’s best known as the director of Senseable City Laboratory at MIT. Under Ratti’s guidance, the lab looks at the many ways we’re using technology to shape the cities of the future, from drones to sewage monitors to the data gleaned from a million GPS devices. At the heart of all this is an effort to understand a city’s health, and the health of the people who live in it; sensing and sifting through these reams of data is the first step towards reducing waste, increasing energy efficiency, halting epidemics, and allocating resources where they can do the most good. Besides curating the Shelter / Cities section of EDIT, Ratti will present an exhibit of his own, The Green and the Grey, which explores different ways to bring green space back to cities. His talk will likewise cover the ways we can restore nature to urban areas, at scales as large as public parks and as small as indoor hydroponic farms. Rotterdam artist and innovator Daan Roosegaarde has developed several concepts that have gone on to achieve international acclaim: 3-D photo murals, outdoor lightshows, and glow-in-the-dark cycle paths, to name just a few. 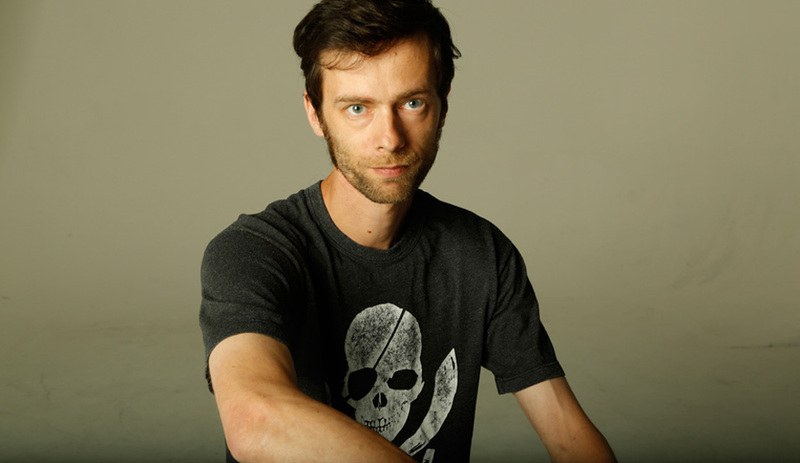 Often, his works incorporate a hidden electrical component or unusual technology that injects interactivity, and highlights the relationship between the built environment and the natural world. 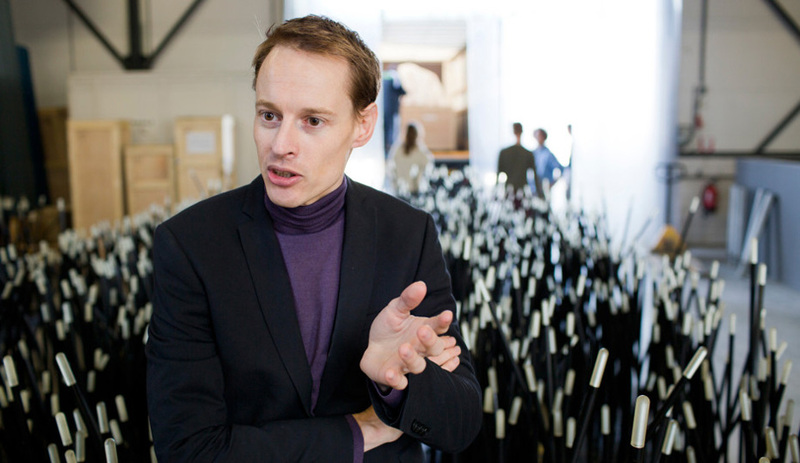 Roosegaarde’s talk will focus on the initiative he’s perhaps best known for – his Smog Free Project. 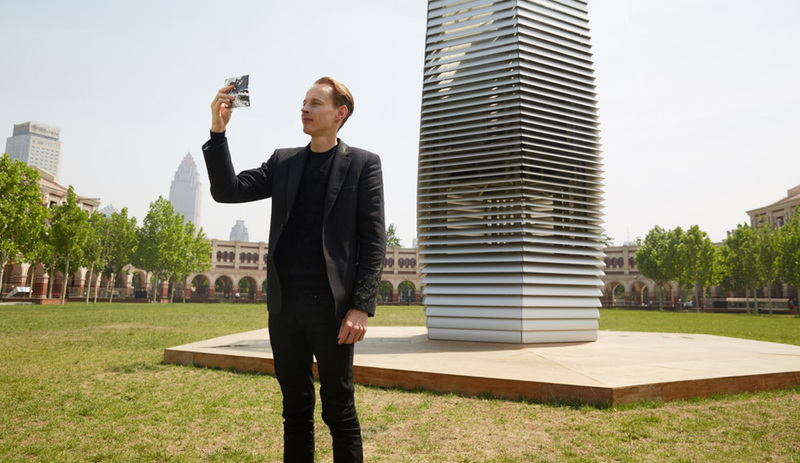 The centrepiece of this ambitious series is a seven-metre tower, currently installed in Beijing, that collects smog from the air using static electricity, like an oversized air purifier that churns out 30,000 cubic metres of scrubbed air per hour. You may not recognize Moritz Waldemeyer’s name, but you’ve definitely seen his work. The German artist and designer, now based in London, has worked with a string of collaborators that ranges from Zaha Hadid to Audi to Rihanna. What ties all these diverse projects together is a melding of design objects or installations with advanced interactive lighting – some of the high-profile pieces he’s completed include OK Go’s glowing fibre-optic guitars, Versace’s latest runway show, LED-infused headgear for Jamiroquai and Bono’s laser-studded leather jacket. Waldemeyer’s talk will tell the story of an original large-scale installation he has produced specifically for EDIT: a forest of LEDs controlled by visitors, who can use a tablet to manipulate taxation rates for different sectors of society, then watch as the LED visualization shows how their changes impact the system. 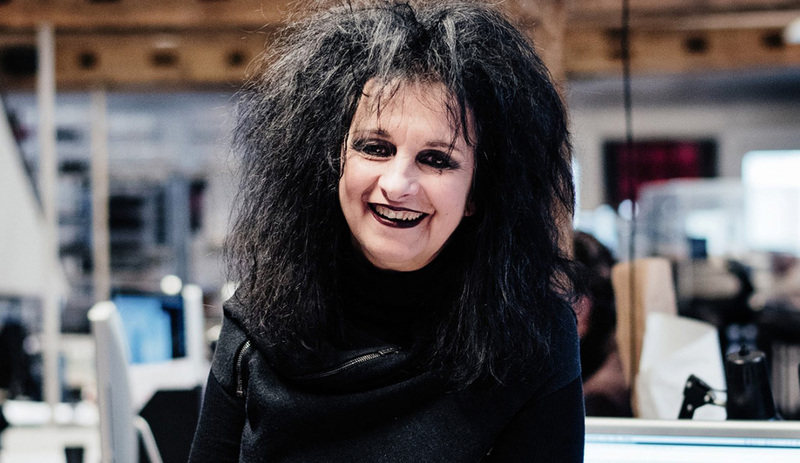 France’s Odile Decq stands as one of Europe’s most renowned practising architects, thanks to a distinctive style that carefully balances muscular functionality against a restrained yet vibrant use of colour and unusual, elegant forms. This approach has generated an incredibly varied portfolio of icons, including Renne’s Banque Populaire de l’Ouest, one of the defining structures of the 1990s’ high-tech movement; the Phantom restaurant at the Opera Garnier in Paris, a masterful, ethereal example of a complex intervention that transformed space in a historic building without making any permanent changes to the structure; and the GL Events Headquarters in Lyon, a perfectly-proportioned example of steely industrial-chic architecture. Decq’s legacy will not be confined to structures alone. 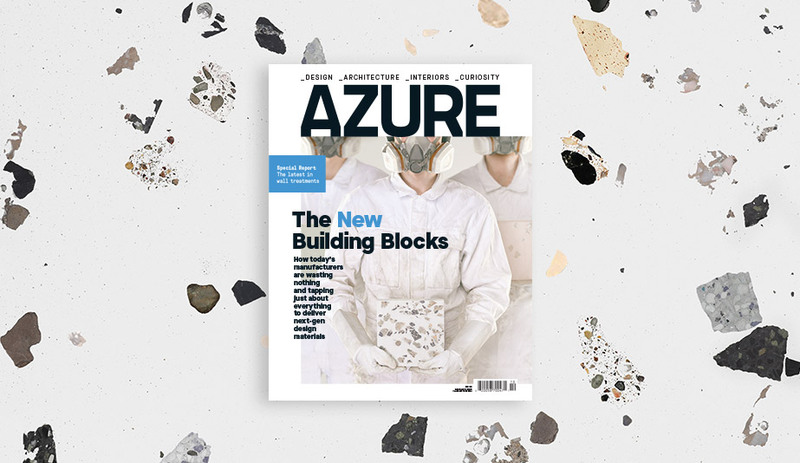 In 2014, Decq founded the Confluence school in Lyon, France, with the aim of expanding architectural pedagogy — breaking down walls and crossing disciplines. It’s this venture, and Decq’s approach to transforming the way architecture is taught, that will form the basis of her talk. EDIT runs September 28 to October 8 at the former Unilever soap factory, 21 Don Roadway, Toronto.